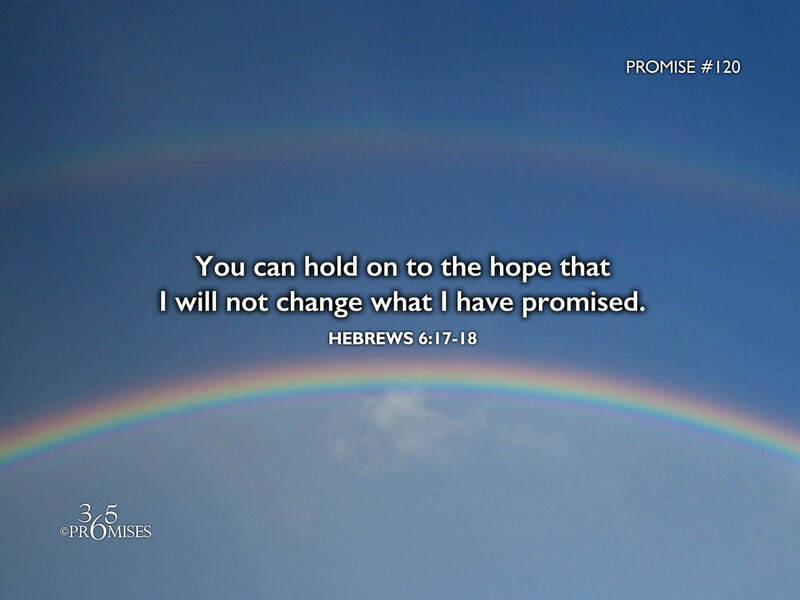 In today's Scripture passage, the writer of Hebrews tells us that we are heirs of the promise of God. He also says that we can trust in God's unchangeable character because it is impossible for God to lie. Since God is the ultimate promise keeper, we can bank on everything that He has promised to be true. We can trust Him with all our heart and rely on everything that He has said. Every promise that our God and Father has made is yes and amen in Jesus Christ. (2 Corinthians 1:20) May we all be filled with faith today to declare that God is faithful to do all that He has promised because He is a good Father who keeps His Word! ...and it is impossible for Him to lie.